Day 6. 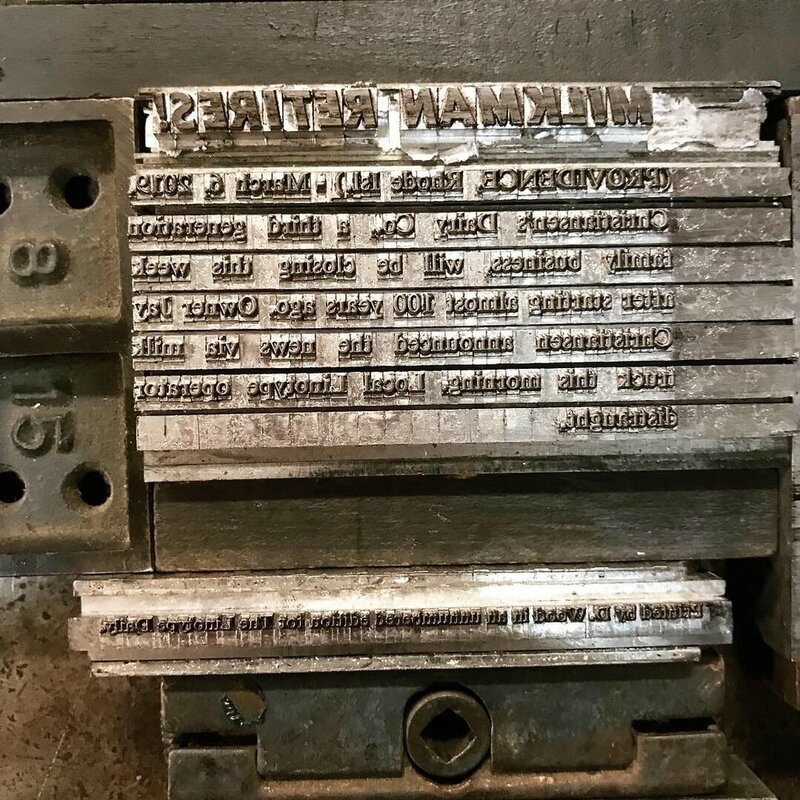 Cast in 9pt Linotype Times New Roman, printed on 100# Cranes kid-finish text. Headline text cast on the Ludlow in Tempo Heavy italic 18pt..